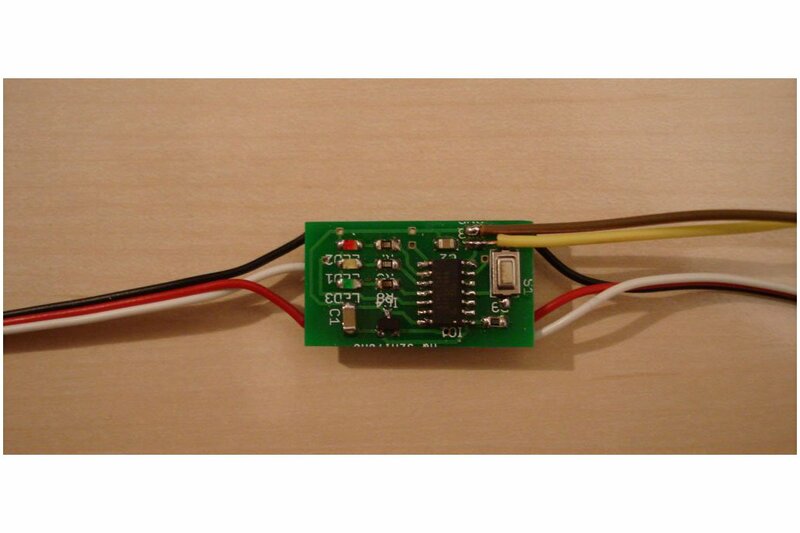 It works as a drop-in replacement for conventional diode based two way power systems. 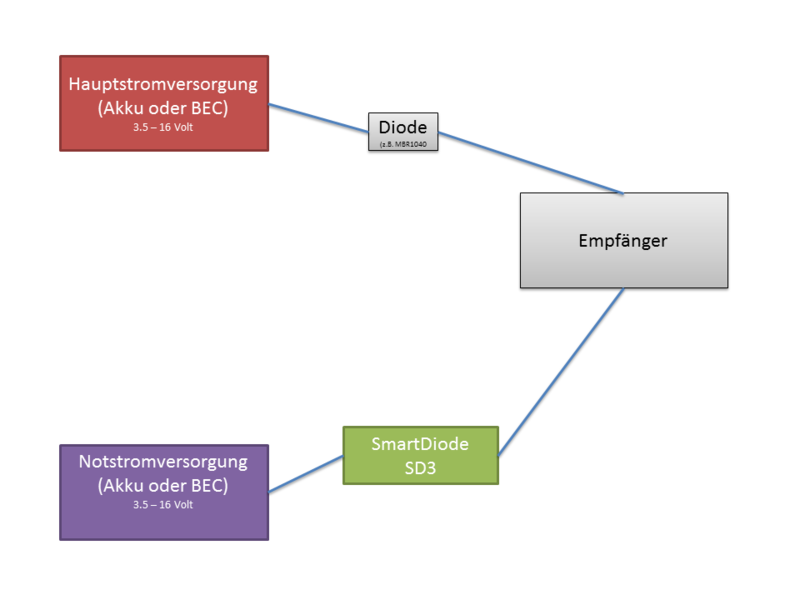 SmartDiode is an active switch, which connect an emergency power supply (i.e. accu or bec) with the receiver system, if, and only if, the main power drops below a certain level. 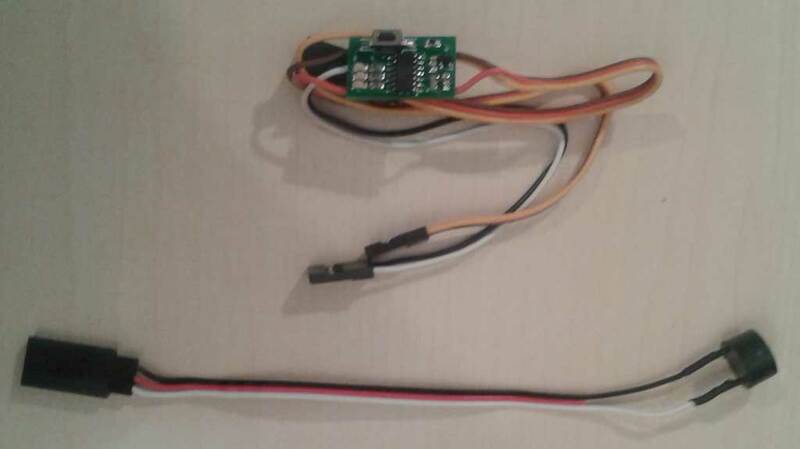 Additionally it warns the user about this alert state via a loud buzzer or m-link telemetry system. And SmartDiode monitors the voltage of the emergency power supply. 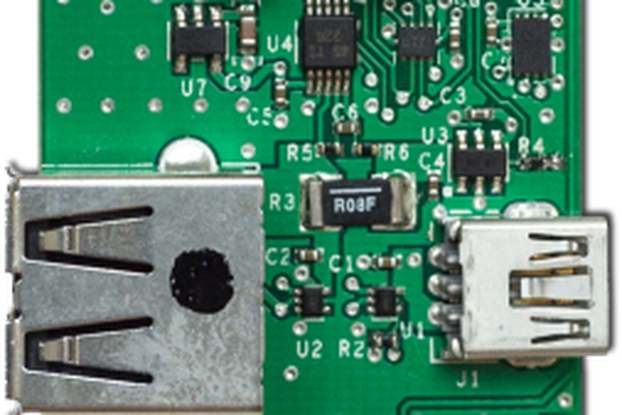 SmartDiode is simply plugged between an emergency power supply (this can be an rx accu or a bec) and the receiver. During normal operation, the emergency power supply is disconnected from the receiver and is not discharged. 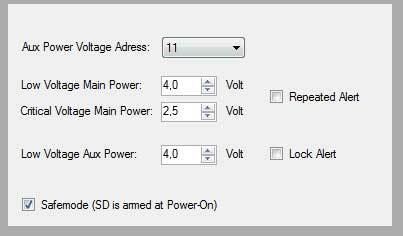 If the main power drops below a certain level (default: 4V), the emergency power is switched on. Optionally the main power can be uncoupled by a schottky diode. But this is no requirement. A pluggable buzzer is shipped with the module. If an alert occurs, this will be showed to the user by a loud buzzer sound. 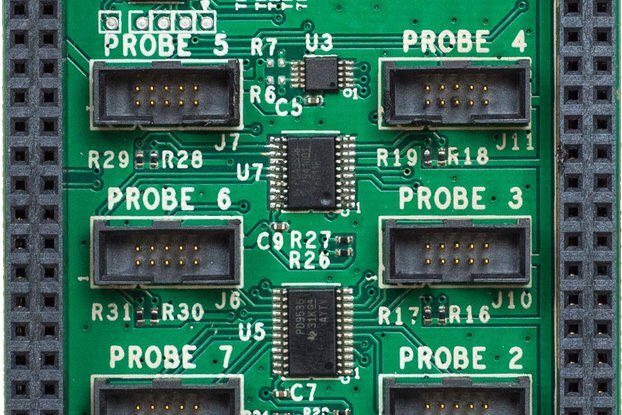 If you use a multiplex m-link telemetry system, you can connected the SmartDiode to the receiver's sensor input, just like a normal sensor. It then shows the voltage of the emergency power on a msb address. An alert will be signaled by the m-link alert system. 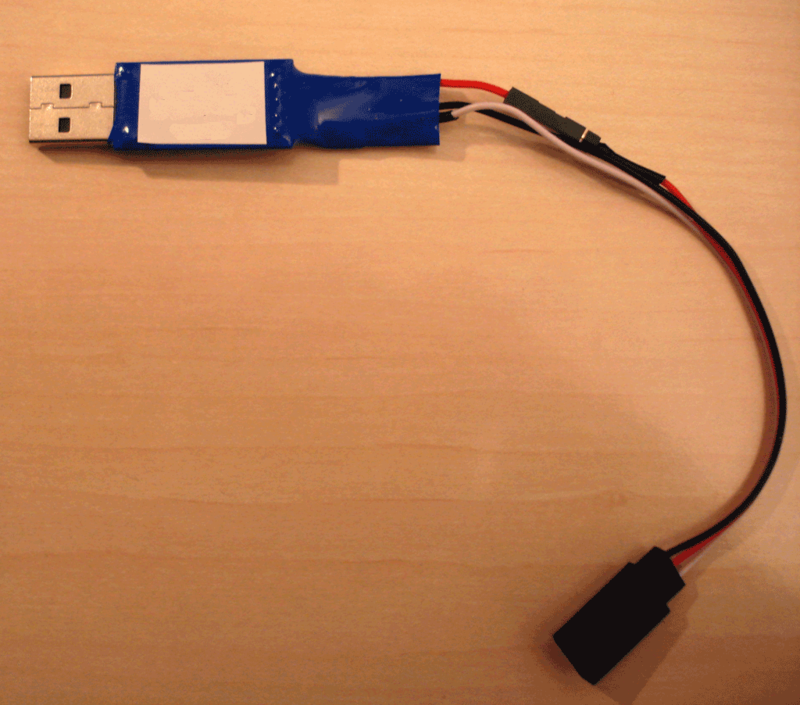 Driver for USB-Adapter: CP2102 USB-Adapter.